The A59 (Longsight Road) is currently closed in both directionsbetween Park Gate Row and Whalley Road. A major road in the Ribble Valley has re-opened after it was closed due to flooding. The A59 (Longsight Road) was closed in both directions between Park Gate Row and Whalley Road. 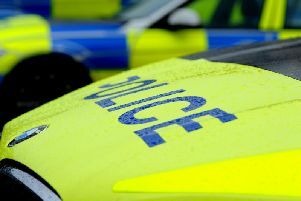 Police are warning drivers to approach the area with caution as some surface water remains. Flood warning signs have been put up in the area.